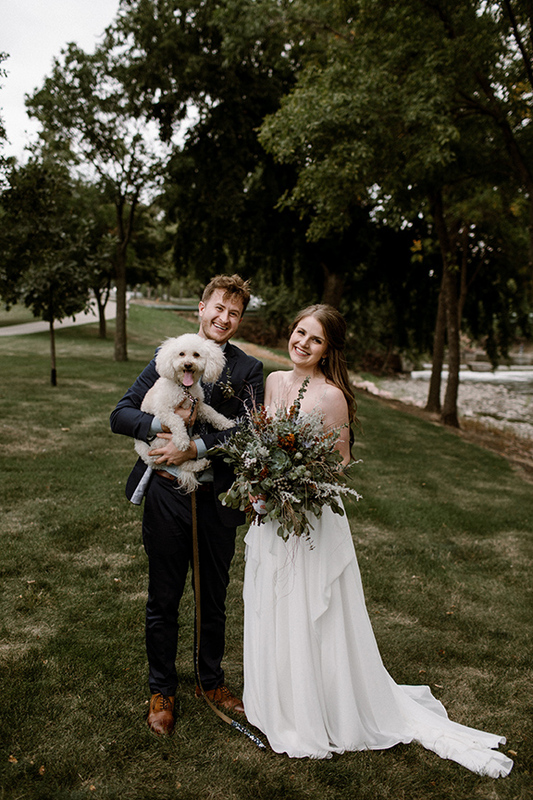 Zach + Molly Midwest Wedding — MOMO CO.
"Well, it’s easy to see that trying to describe love is one of our favorite pastimes. We use the words we have to write stories, write poems, write songs about love. But, no matter how many words we use, those words are like seeing in a mirror dimly. Love is a thing best felt. So, though we may describe love in different ways — and even though love looks different from one person to the next — our hearts just rest easier when we feel it. And, in the person of Zach and Molly together, we feel it here."